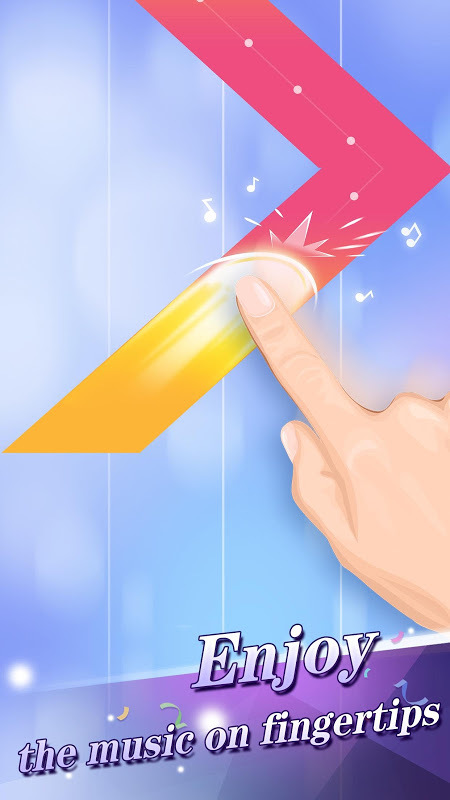  Tap fast and enjoy the music, and challenge your tapping speed! 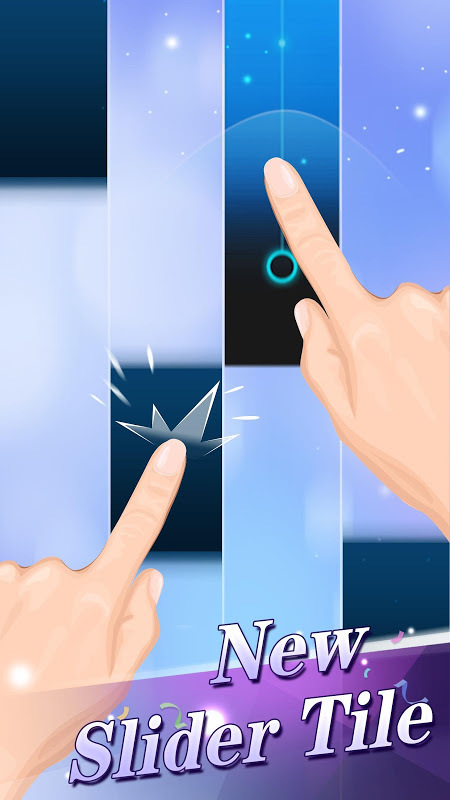 Piano Tiles 2™(Don't Tap...2) is the popular rhythm game that has put more than 500 million players competing to be the best piano player. Tap on the black tiles, avoid the white ones and master the art of playing piano. 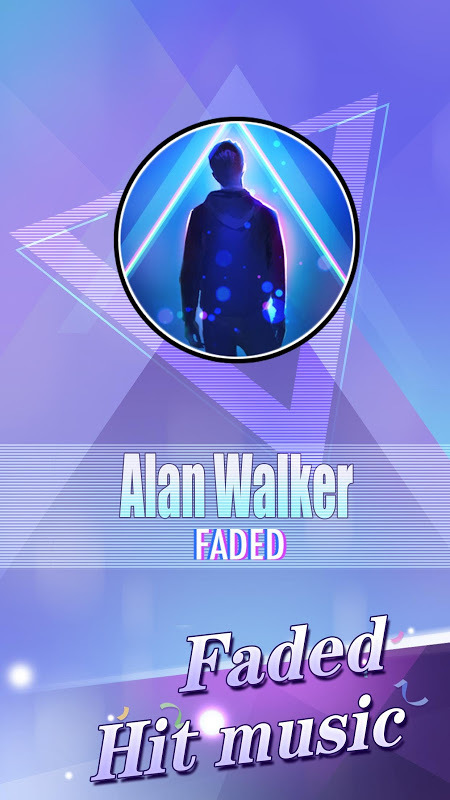 Enjoy both classical and pop music and challenge your friends to beat each other’s high scores. The competition is fierce and the tapping only keeps getting faster! 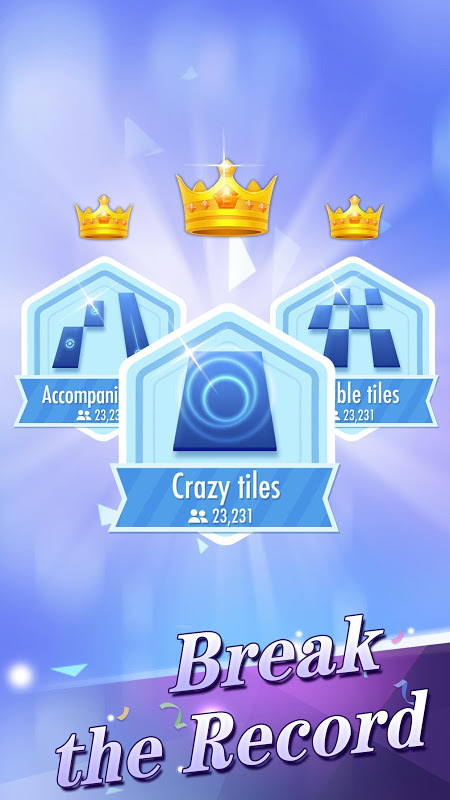 Complete goals and achievements in Piano Tiles 2™(Don't Tap...2) to earn diamonds and coins. There are different challenges for different kinds of players. Some tweaks have been made since the game’s launch. 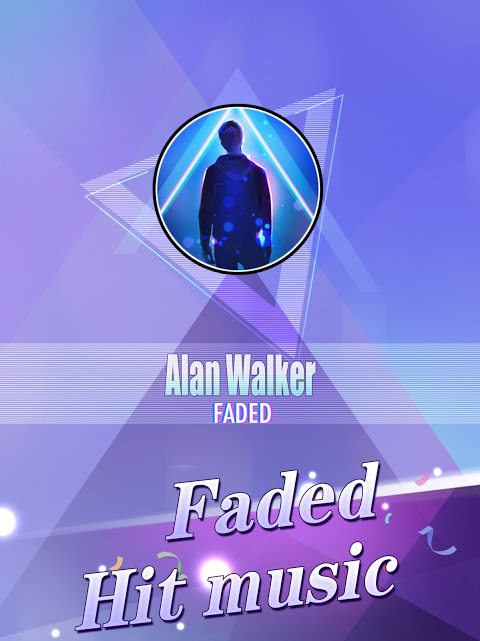 There are now slider tiles and the Competition of Masters has been added for those who want an extra challenge. You can easily look up songs, add tracks to your favorites list, and enjoy all kinds of music with high quality sound on your mobile device. With the ability to log in with Facebook, you can play on multiple devices and keep your high scores. Play in whichever device you want without losing any progression! 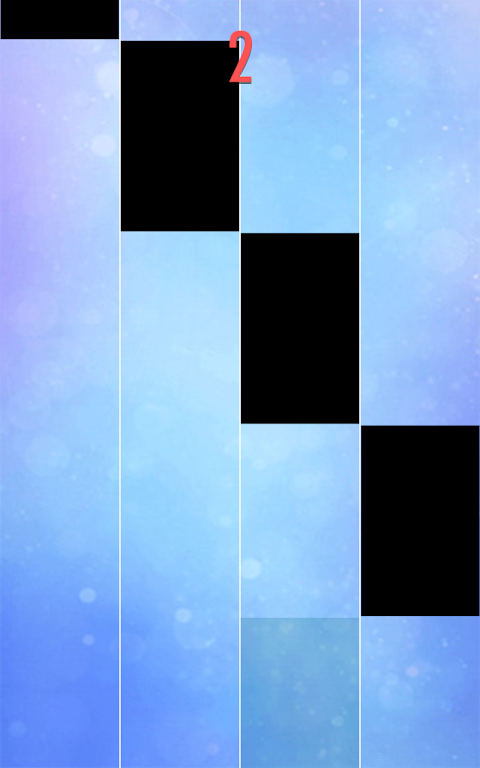 Piano Tiles 2™(Don't Tap...2) let’s you become a piano master. 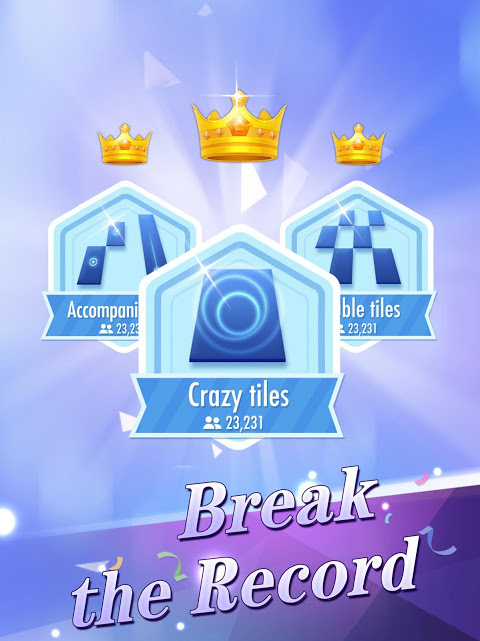 Tap those tiles, perfect your technique and show the whole world who is the quickest piano player.  Is Piano Tiles 2™(Don't Tap...2) yours? Claim it!